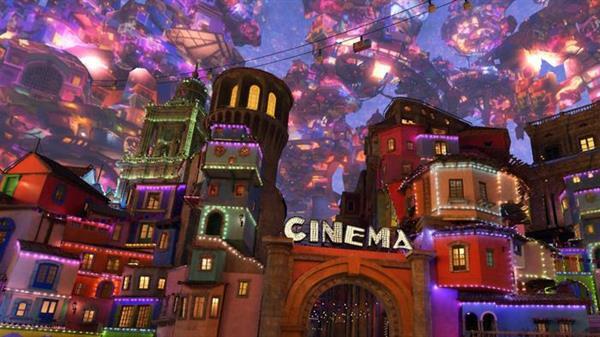 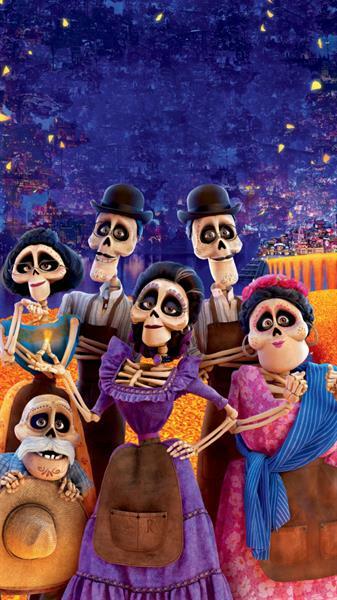 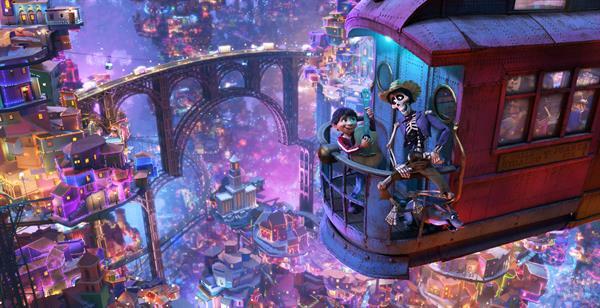 Beautiful wallpapers of the Disney Pixar film Coco. 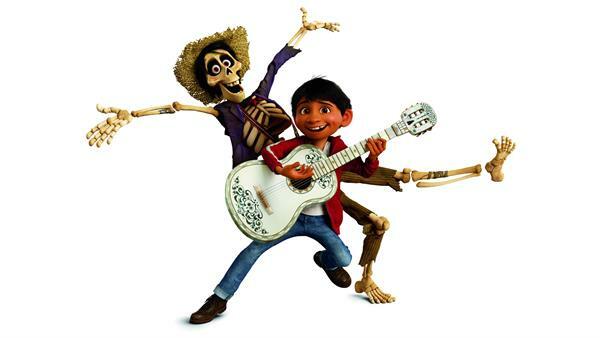 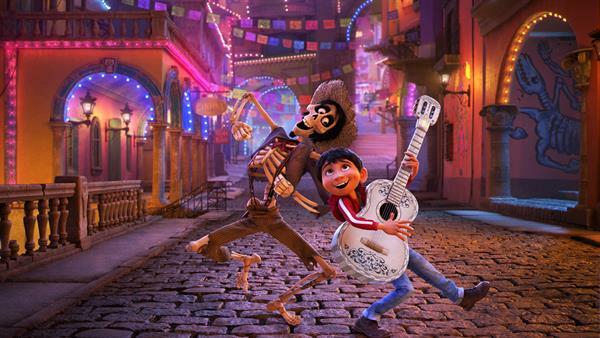 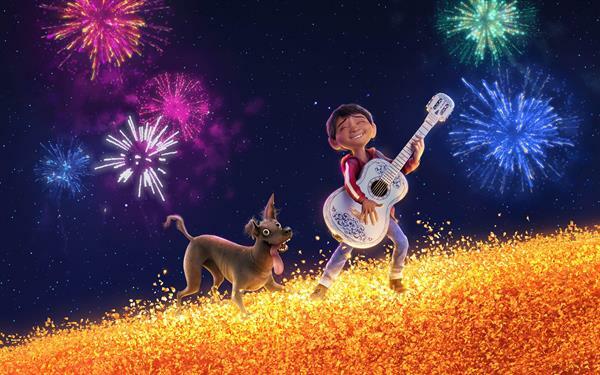 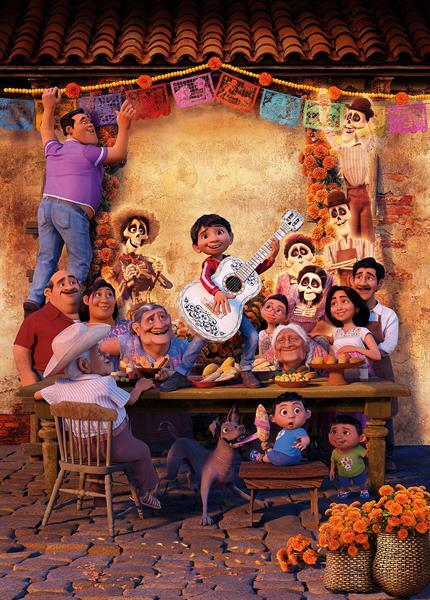 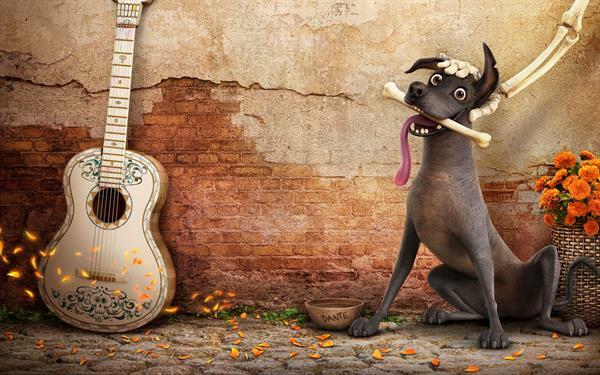 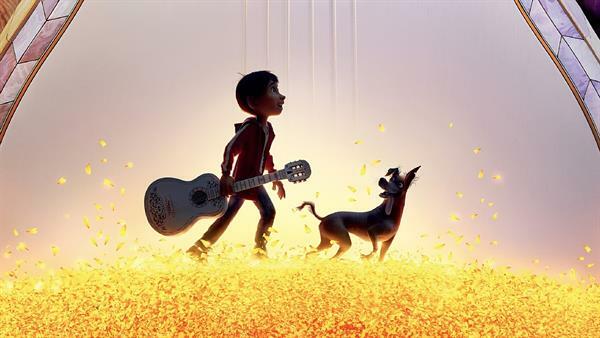 Coco takes place in Mexico and is about the boy Miguel. 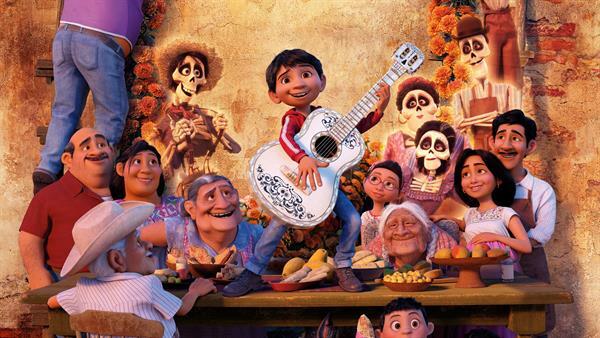 Despite his family's age-old ban on music, Miguel dreams of becoming a successful musician, like his idol Ernesto de la Cruz. 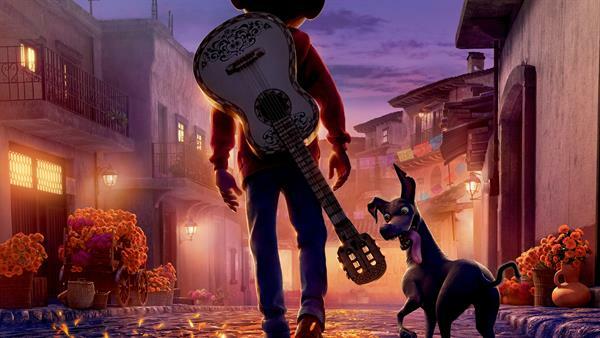 To prove his talent, Miguel and his dog Dante come to the Land of the Dead. 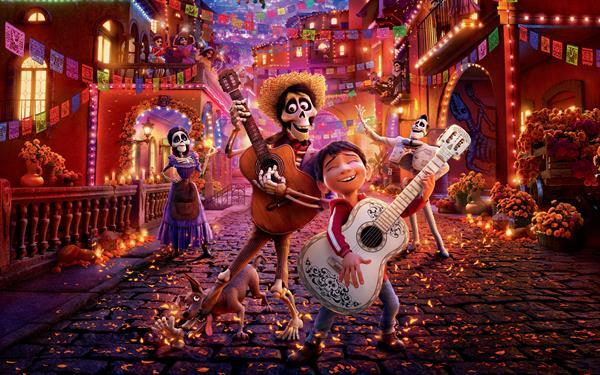 On this trip they meet charming Hector and together they go on an extraordinary journey to unlock the real story behind Miguel's family history.